The winter wet season is upon us again, and now is the time to tune-up the windshield wipers on your LEAF for optimum performance. 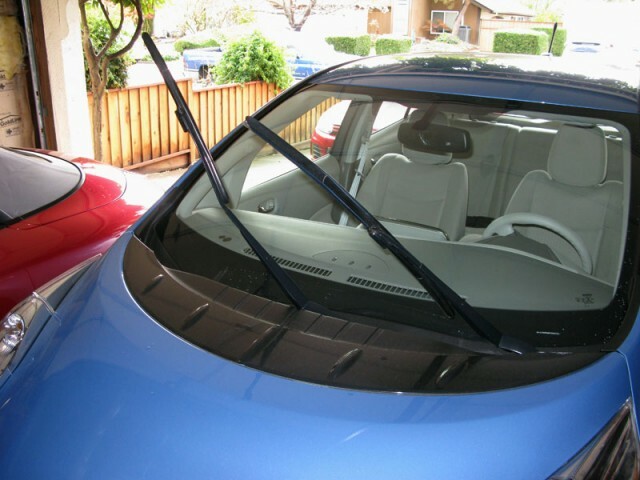 The job of your wipers is to essentially squeegee off the rain, snow, dirt, grime, bugs, bird droppings, etc. that accumulate on your windshield. While the majority of this stuff gets wiped and then blown off of your car, a good amount of it can simply get stuck to the wiper, which can cause the blades to smear, skip, and be less than effective in providing a clear clean windshield. 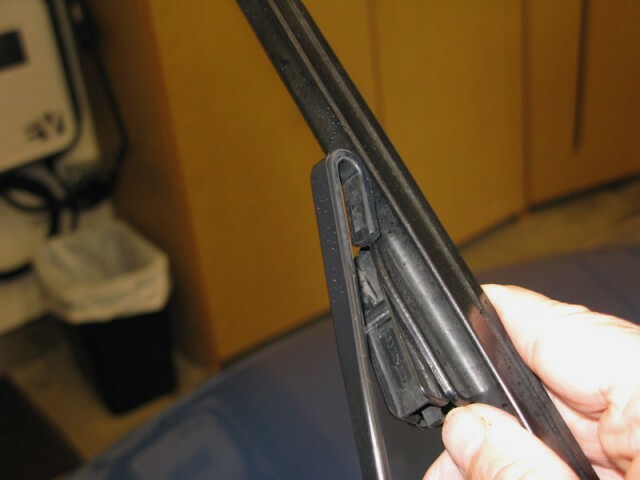 Over time, a wiper blade will start to wear and the wiping blade will separate from the wiper body, making the wiper even more ineffective. Many owners will visit their dealer or mechanic, and proceed to spend around $100 to have their blades replaced once they start smearing. While there is nothing wrong with that, and your dealer will appreciate your generosity, often a simple cleaning can greatly extend the life of your wiper blades, and allow you to keep more of your hard-earned cash in your pocket. For this DIY, I am using a 2014 LEAF for my example, but the process is the same for all models of the LEAF from 2011 through 2018. Wipers are available from a variety of sources including your Nissan dealer, eBay and Amazon. To clean and inspect your blades, simply pull the blades off of the windshield by lifting the windshield wiper arm up from the windshield. It has a built-in stop that will hold the blades out so you can clean and inspect them. Lift the longer drivers-side wiper first. 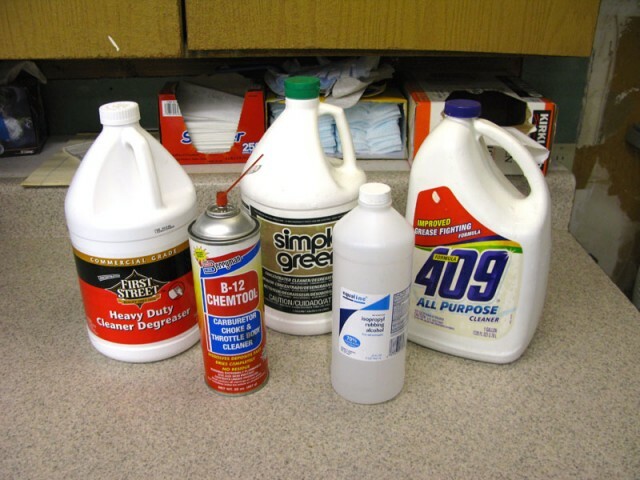 There are a number of cleaners that work perfectly fine for cleaning your wiper blades, I prefer a stronger cleaner solvent like carburetor cleaner, but Simple Green or 409 works just as well. The goal is to clean off all of the gunk from the wiper blade, and that gunk usually has oils and tars that your car picks up from the road. Take the cleaner of your choice and wet a paper towel with it. 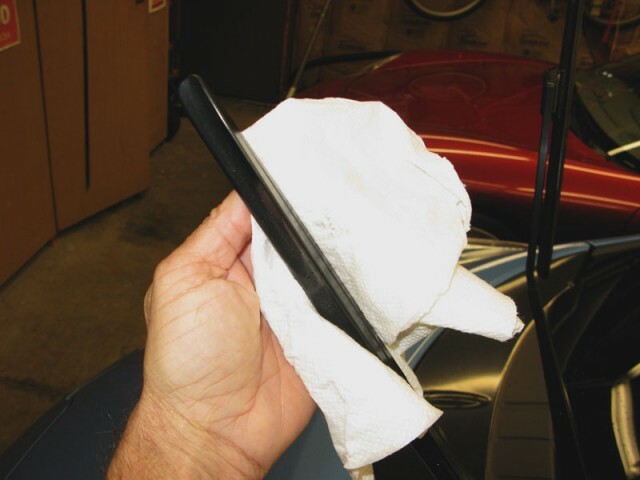 Next take the paper towel and firmly wipe the wiper blade leading edge up and down with the paper towel. 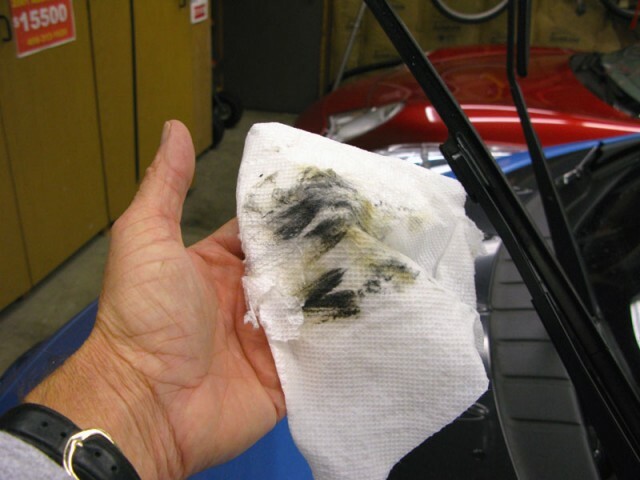 Turn the paper towel often, as you will be amazed at how much gunk is coming off of your wiper. After you have run the wet paper towel up and down the wiper blade several times, finish off with a final wipe with a clean paper towel. 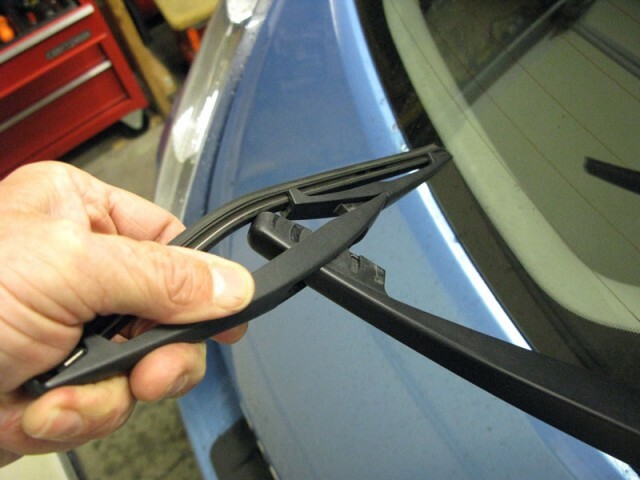 Most times this is all you will have to do to restore your wipers to their full capacity. If they have started to tear, then the blade assembly must be replaced. 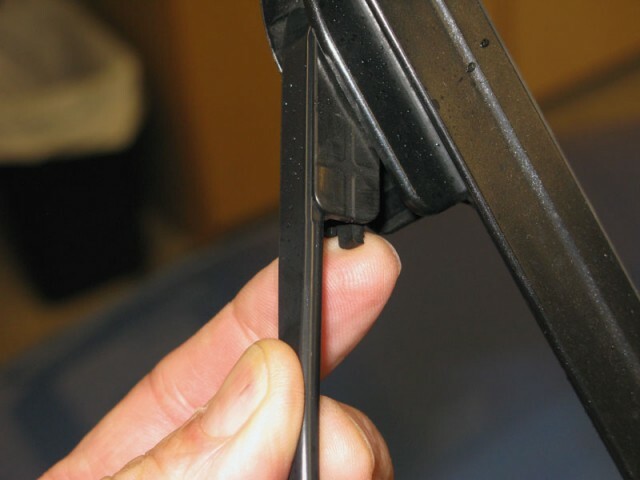 To replace the blade, simply push on the quick-release tab on the part of the blade assembly that is connected to the wiper blade arm. 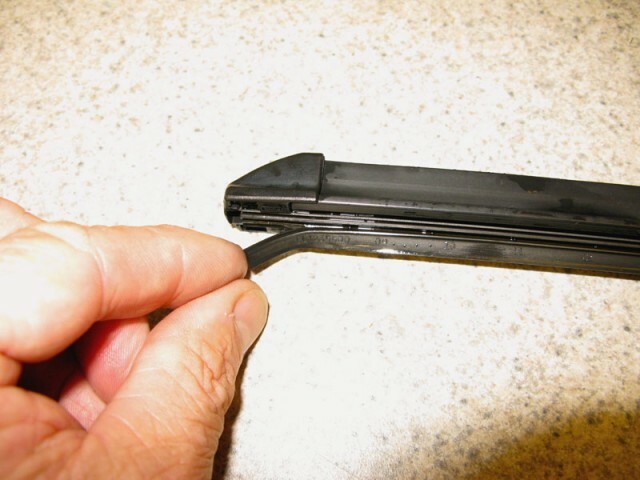 Push down on the tab, and slide the blade assembly down and off of the wiper arm. Replacement is the opposite of removal. Slide the new wiper up onto the wiper arm until it “clicks” in place. 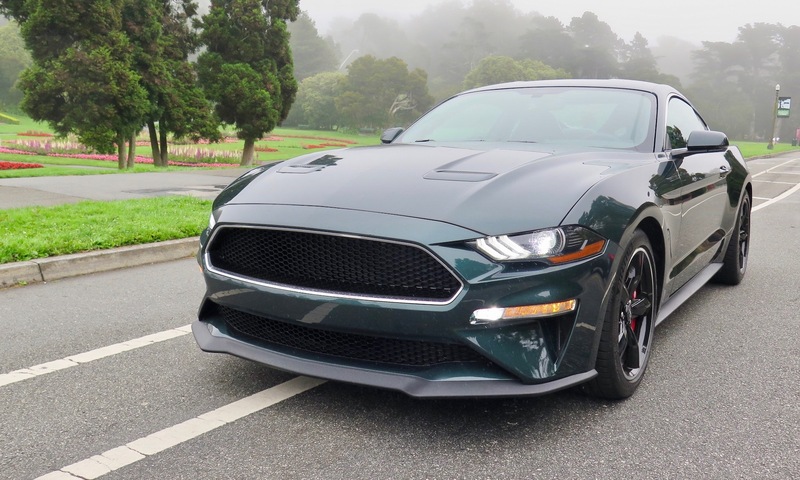 Please note that the driver’s and passenger’s side wiper blades are not interchangeable and note the orientation of the wiper blade assembly with its airfoil facing up. 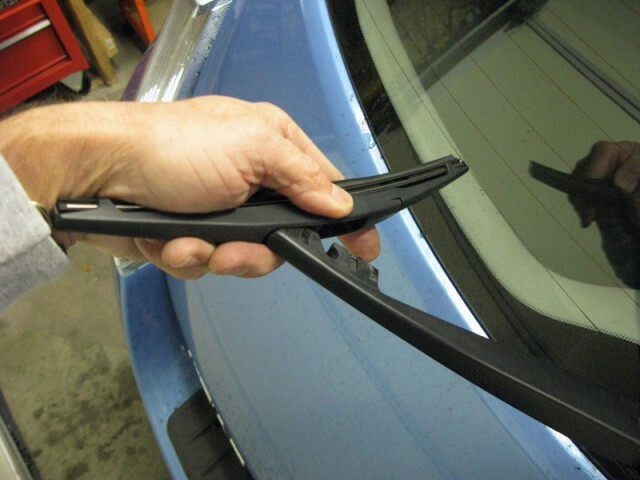 To replace the rear window wiper simply turn the wiper blade assembly as shown to disengage it from the wiper arm. Slide the wiper assembly down slightly from the wiper arm and then slide it out. Installation of the new rear wiper is the opposite of the removal. Replacement wiper blades are available from a variety of sources: from your local dealer (most expensive) to your local auto parts store (variety of prices and qualities) to online sources. I recommend Tire Rack for their good selection, competitive prices, and quick shipping. So there you have it. When it comes to wet winter driving, a half hour of maintenance can make all the difference in your view out of your windshield, and make for a less stressful and safe journey.